The big apple home of the New York Knicks and the Statue of Liberty among other things but this is where Charlie Sheen left his mark for the nth time. Trashing his hotel suite at the Plaza Hotel Sheen was apparently mad having discovered that his wallet was missing. At the very least he had Denise Richards and his two daughters witnessing the action. 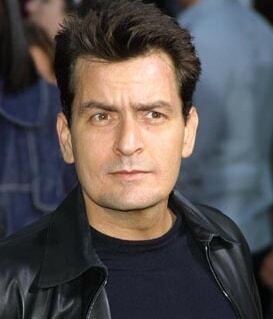 After the commotion that Sheen started, hotel security called the police to handle situation. Arriving at the scene they saw a naked Sheen on his room drunk and described as being emotionally disturbed. As if this was not enough Sheen was reportedly with a prostitute at the time of the thrashing. The prostitute who was found in the hotel room closet hiding and was afraid for her life as she recounts how Sheen was in a fit of rage. After everything was put in order the police gave Sheen two options either he goes in jail or find treatment in which Sheen chose the latter. You could be surprise at how Sheens antics doesn’t even affect his career as he is still earning a hefty 2 million per episode on the hit TV series Two and a Half Men.